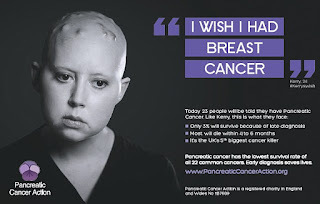 Now that is fantastic!!! 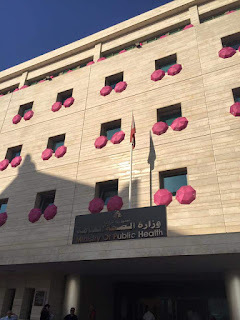 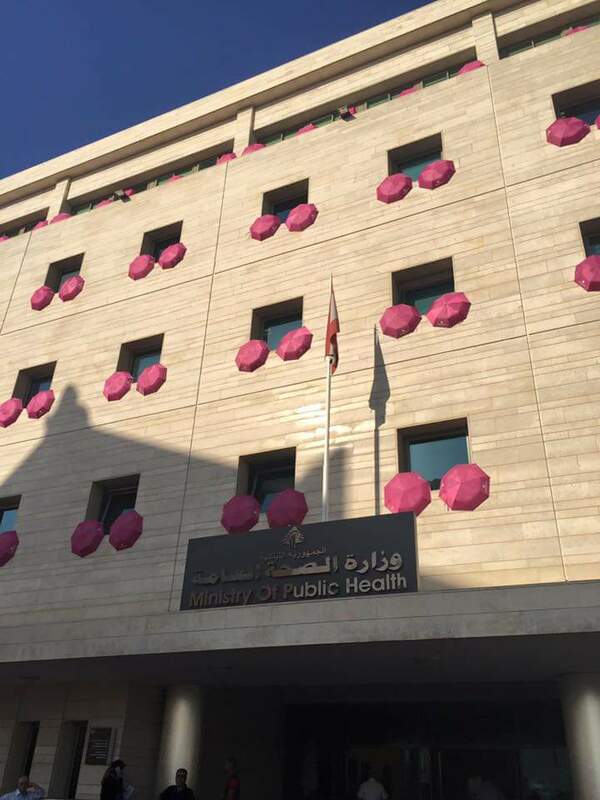 The Ministry of Health in Lebanon has deployed its breast cancer awareness in the form of pink umbrellas opened and put on the windows of the ministry. 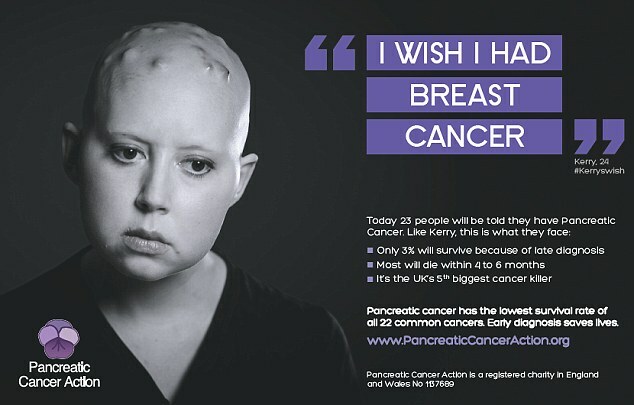 Now of course, this reminds me of the campaign "I wish I had breast cancer" which highlights how certain forms of cancer get the lion's share of research while others are disregarded.